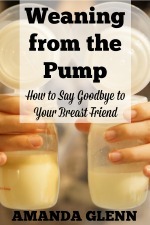 By Amanda Glenn Leave a Comment January 1, 2019 This post may contain affiliate links. Lots of breastfeeding moms make lactation cookies to help boost their milk supply. 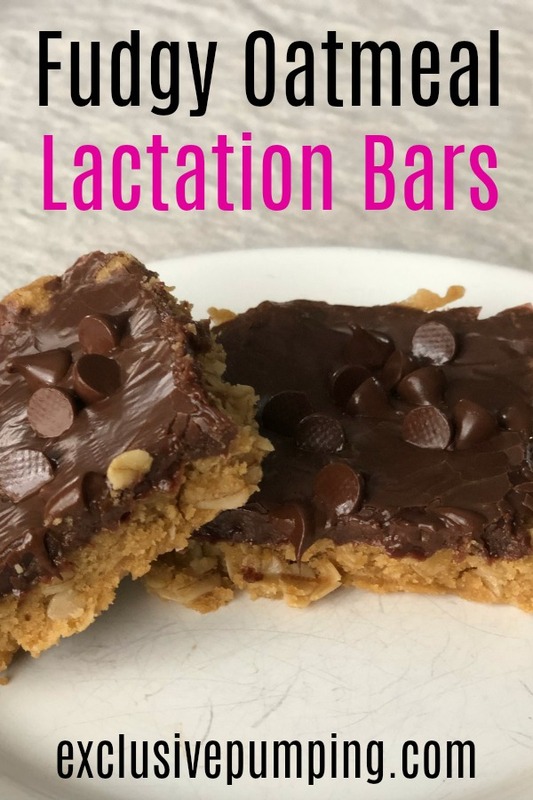 These fudgy oatmeal lactation bars are delicious and easy to make – no rolling the dough into lots of little balls – and can help you make more breast milk. 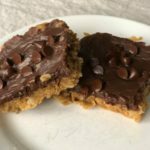 These fudgy oatmeal lactation bars use three galactagogues to help you increase your milk supply – oatmeal, brewer’s yeast, and ground flax seed. The recipe was inspired by Sarah Biggins, who wrote a cookbook called More Milk Please that unfortunately is not available anymore. The book included a recipe for chocolate lactation bars, which I tweaked to add more brewer’s yeast (for more more milk making power!) and to have the dough in a single layer (to simplify things). 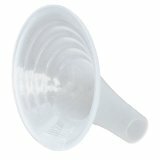 They are really easy to make – basically, you just need to combine most of the ingredients together in an electric mixer to form the dough, and press it into a baking pan. Then, heat a can of condensed milk in a saucepan with chocolate chips, stir until they’re melted, pour it over the dough and put it in the oven! These fudgy oatmeal lactation bars have a triple whammy of galactagogues - oatmeal, brewer's yeast, and flax seed - and are super easy to make! Preheat oven to 350 and line a 9 x 13 pan with foil. Beat together butter, brown sugar and salt in an electric mixer. Add flour, flax seed, and brewer's yeast and mix until well combined. Fold in oats, and stir until well combined and the batter forms a dough. Pour dough into the pan, pressing it down until it's spread evenly. Heat condensed milk and chocolate chips under medium heat in a saucepan until the chocolate chips are melted. Pour chocolate mixture on top of the dough in the pan and spread evenly. Bake for 17-20 minutes. Cool and enjoy! 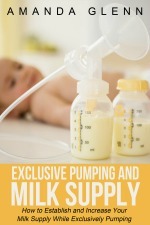 « How Much Milk Do Breastfed Babies Eat?